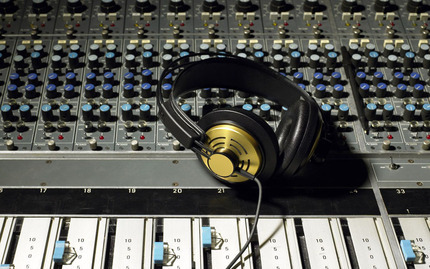 Have you always wanted to know what it takes to be a professional music producer? 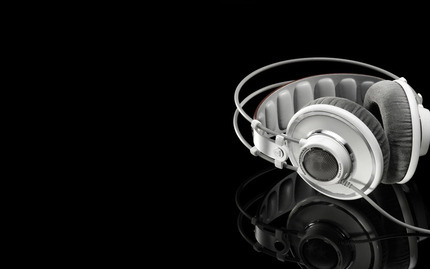 Now's your time to unleash your inner Dr. Dre, Jay Z or Pharell. This beginner class will teach you the fundamentals to produce like a professional. You'll become familiarized with the best professional production software including drum machines, Ableton, Logic and more. In this private class, you are guaranteed to get the right amount of attention and hands-on instruction to walk away feeling comfortable with building out musical tracks on your own! 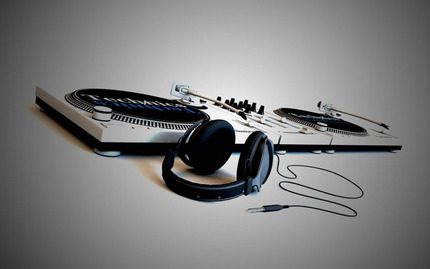 Note: All students receive 15% off their next in-store purchase within three days of attending a DJ lesson. Rock and Soul also offers a small group lesson option. There are no refunds. You will be allowed to reschedule the lesson if cancellation notice is given within 72 hours of scheduled class date. It was great - it was run by a real DJ who really knew his stuff.